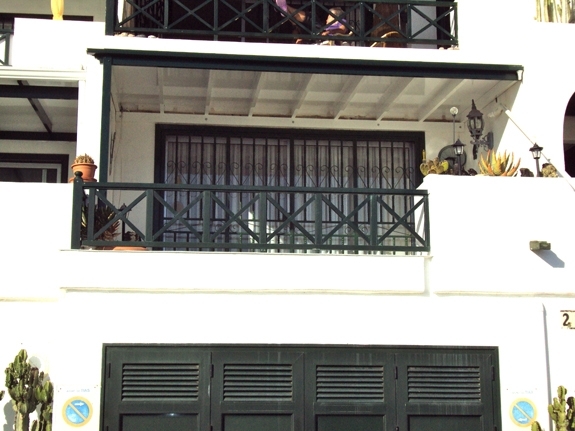 Most of us moved to the sunny island of Lanzarote to enjoy the outdoors. However, sometimes you need a little respite from the hot sun (or even the rain on those rare occasions) yet still enjoy being out in your garden. For this, a pergola is perfect. Sipping a cold glass of something, enjoying food, spending time alone or with friends, a pergola provides an extension to your home. 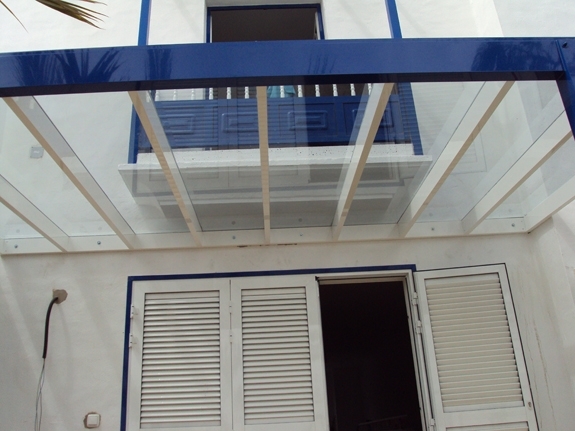 We manufacture, supply and construct aluminium pergolas in Lanzarote. Our years of experience and huge group of happy customers can assure you of our professionalism and dedication to finding you the right solution for your outside areas.